How to start a blog when you are new to blogging, where do you start. that it’s holding you back from actually taking that first step? You are not alone. The idea of starting a blog sounds so fun but, a little scary too. All you have to do is write something that is interesting and post it, right? Well, not exactly, but armed with a little knowledge you can make your blogging dreams come true by following the advice of some of the best bloggers out there. The amazing thing is that there are a lot of great bloggers who are willing to give you that much-needed advice. I have found that the blogging community is a wonderful group of people, and I am glad you’re going to be part of it. We bloggers need to be there for each other, for support and encouragement. Here are some of the questions you may have. Those nagging questions that are making you apprehensive about taking that first step. You may be asking yourself this question (as we all did) and this is a good question to ask. Why? Because you have to be willing to learn and grow your blog. Find what works best for you. 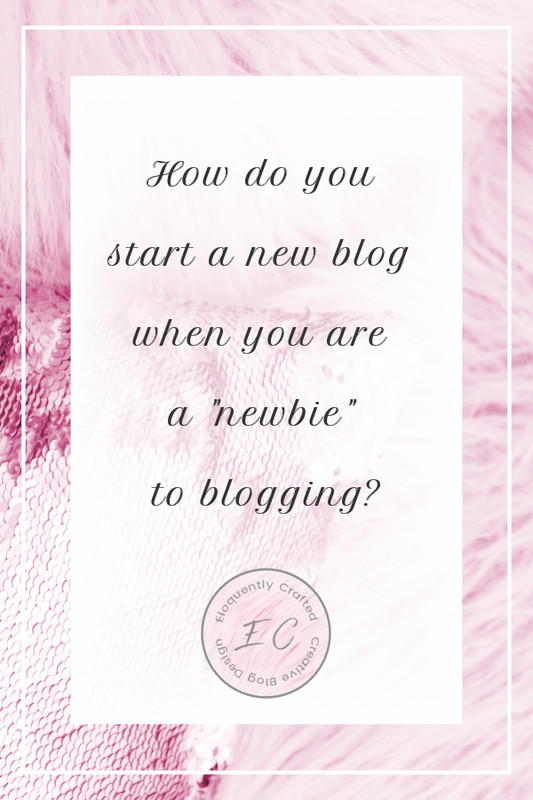 There is so much to learn and no one has ever said that starting a blog was going to easy. This is another a great question, because you may feel overwhelmed at times and wonder if you can do this. The answer is, yes, you can! This question also keeps you focused on what your blog means to you and your readers. You are going down the same path a lot of brave bloggers have gone down before and have paved the way. You may be one step behind some of them, or maybe you are a step ahead. Either way, you can take this opportunity to learn or share information with someone else. Reaching out for help or helping someone else can make all the difference. Here are some of the first steps every blogger must take to start their blog. We all have to start at the beginning. Step 1: Set up a website. You can choose any blogging platform you like. These are just a few of the platforms out there. The most popular ones are WordPress, Blogger, and Weebly. me the ability to make money from my blog and I have more control over my website. Step 2: Writing some great posts. navigation to find your posts and the readability of your posts. you to help you with your website building and post writing. Yoast SEO – This is easy to use SEO WordPress plugin that tells you exactly what Google is looking for, like keywords and readability of your posts. I love it! It is an absolute must-have! Grammarly This is one of my favorite add-ons ever! They have a free version or an upgrade! Microsoft word doesn’t catch half of the grammar mistakes I make and I had no idea I couldn’t write English good 😉 Get it! Step 3: Adding Pages to your website. 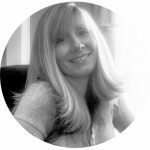 You will want a home page, a contact page and you definitely need to have an about me page, which is very important so that you can tell your readers a little about yourself. Believe me, they want to know! Step 4: Use images legally. Haute Stock has some of the most beautiful photos that I have ever seen and they are geared toward women entrepreneurs.  Design Cuts is also a great choice, they have a great selection of graphics and fonts. Step 5: Join affiliate marketing networks. Here are the two most popular networks. ShareASale which is free to join. Awin which has a onetime fee of $5. Which you get back after your first sell. You do have to have a website up and running with some content to get approved. It takes a day or two to hear back from them. Step 6: Start an email list. This is the most important thing to do. According to most of the bloggers I’ve talked to, they have all said that they wished they had done this from the beginning. I just did this through Mailerlite because they are free up to the first thousand subscribers. Plus they have templates you can use to make a “sign up” widget like mine, which is on the right side of my website sidebar. Take that first step towards something great. Start by following the steps above. There is definitely a learning curve on some of the steps I mentioned.